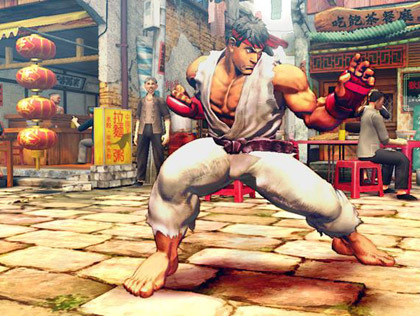 Street Fighter 4 coming to PS3..
Capcom, the makers of the legendary Street Fighter series has apparently now confirmed that Street Fighter 4 is heading to the PS3, as well as the PC and xbox 360 platforms. 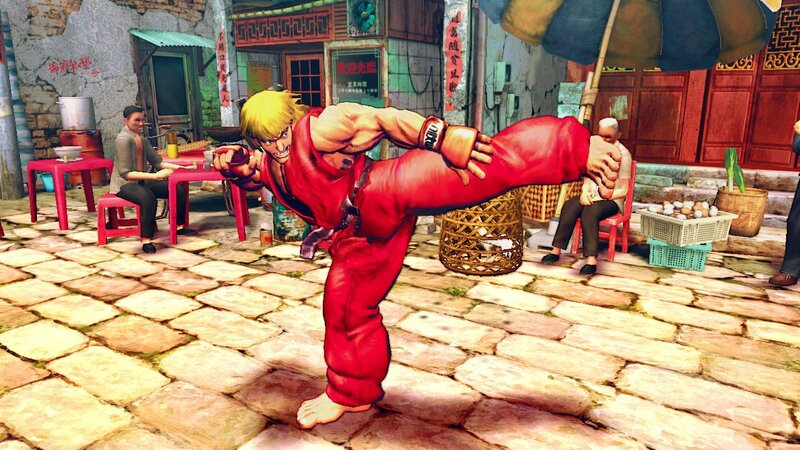 This was always expected to be the case though, as no seasoned gamer should be without their next gen fix of a new street fighter game when one comes along. The game is played in the classic side on view mode with 3d graphics mixed in, which in my opinion makes the game look superb, as you can see from the screenshots below. 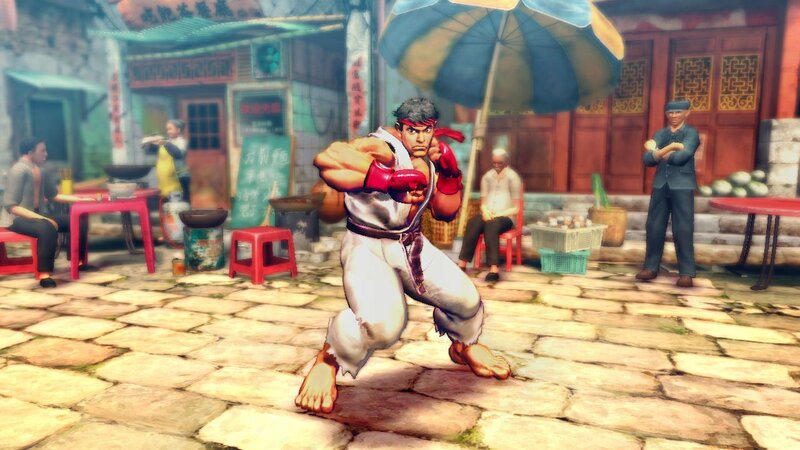 All of your favourite characters are said to be there including Chun Li, Ryu and Ken plus some new never before seen characters such as Abel, who is a martial artist and the wrestler known as El Fuerte. No release date has yet been announced, although in the mean time you can check out the official web site for the game HERE. How good do them graphics look? Top notch. 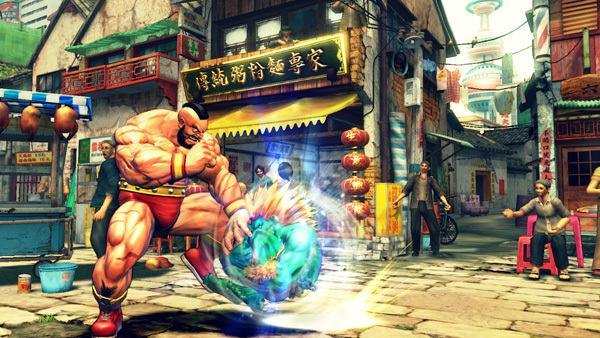 More Dhalsim action please! 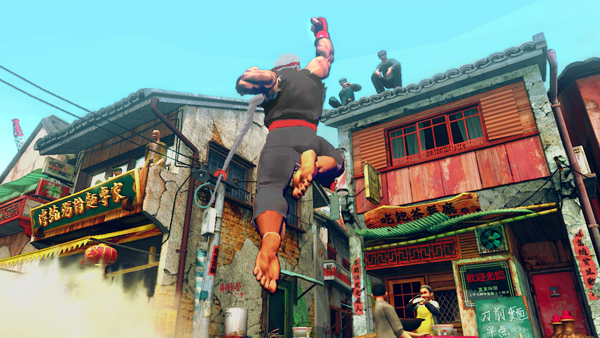 I was a bit disappointed with Tekken, there are no real decent beat-em-ups on the PS3 yet and I hope SF4 changes all that! Try SC4. Looks and plays amazing. Next story The return of Oddworld’s Abe? Previous story Playstation ‘Trophies’ this June?